Original Motion Picture Soundtrack. 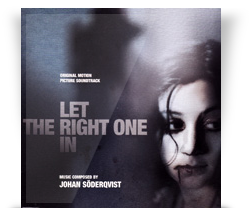 Music Composed by Johan Söderqvist performed by the Slovak National Symphony Orchestra under Hans Ek, Mats Bergström (guitar) and others. Moviescore Media MMS-08022.